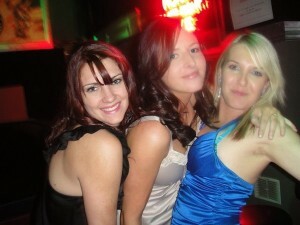 Hens Night Party in Northbridge, Perth WA. Stopover in Kings Park for photos its almost compulsory! Limo hire Perth by Showtime Limos Perth is the premium chauffeured limousines hire Perth service available in Western Australia. Within the Showroom you will find 5 stretch Hummer limousines, 3 stretch Chrysler limousines and the amazing Bumblebee Camaro Transformer Limousine Perth. Showtime limos Perth showroom is open 8.30am – 5.30pm weekdays for your personal inspection or if you require an evening or out of business hours viewing by appointment, just let us know and we can surely accommodate your schedule. The Showtime limos team of chauffeurs are professional and courteous and fully experienced not only in safe driving but also in the correct etiquette desired for a limousine driver providing such services. The team of chauffeur drivers are mild mannered and aim to please on the very special occasions that you would be requiring our Perth limousine services. Kids Birthday Partys Perth, wedding limousine Perth, Swan Valley wine tours, Hens night parties Perth, School Balls are just some of the services offered. We specialise in only brand new limousines designed by ourselves, then built and brought to Perth. Black hummer hire Perth and Pink hummer hire Perth are available with the outstanding and unmatched H210 Full Length walk-in centre Jet Door Hummers. 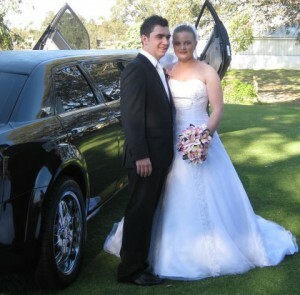 Limo hire Perth price and cost should be based on Perth quality limousines and limousine services. Our goal is to provide our guests with the ultimate first class stretch limousine service. We would like you to experience being treated as someone very special, as you should on the occasion where you would hire a chauffeur and a stretch limousine. Limousine hire rates will be a reflection of the price paid for the Perth limousine service. This is because if the rate falls, something has to be cut to finance the expenses that running such a quality limousine service requires. 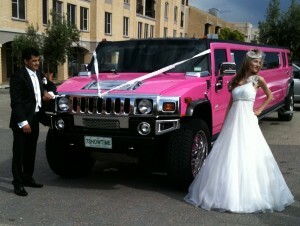 Showtime limo hire Perth have the real deal jet door hummer limos, jet door chrysler limos and the bumblebee Camaro Limo and will without doubt strive to ensure you a treated like royalty.